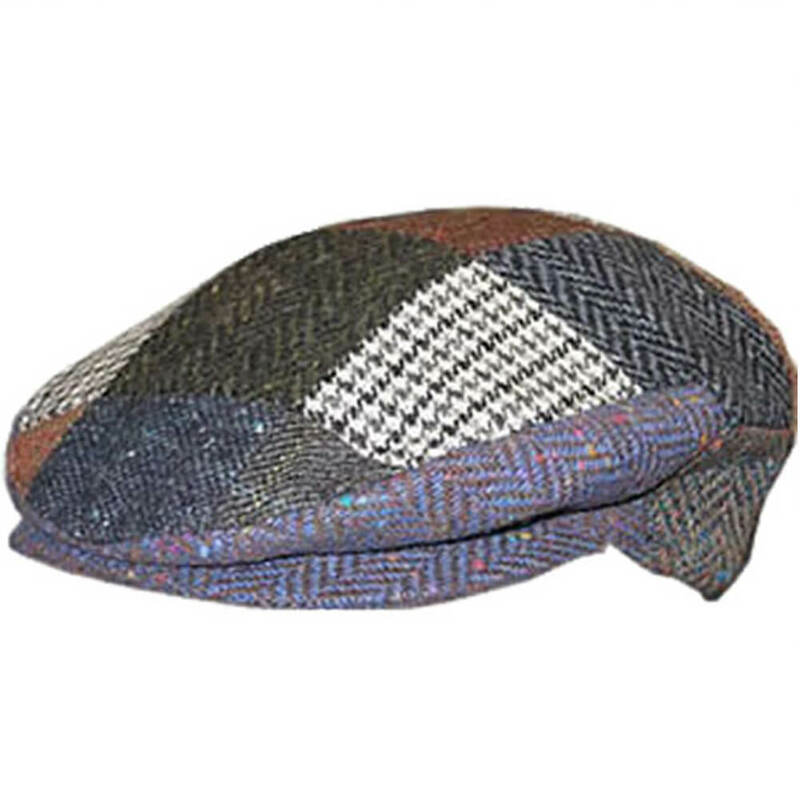 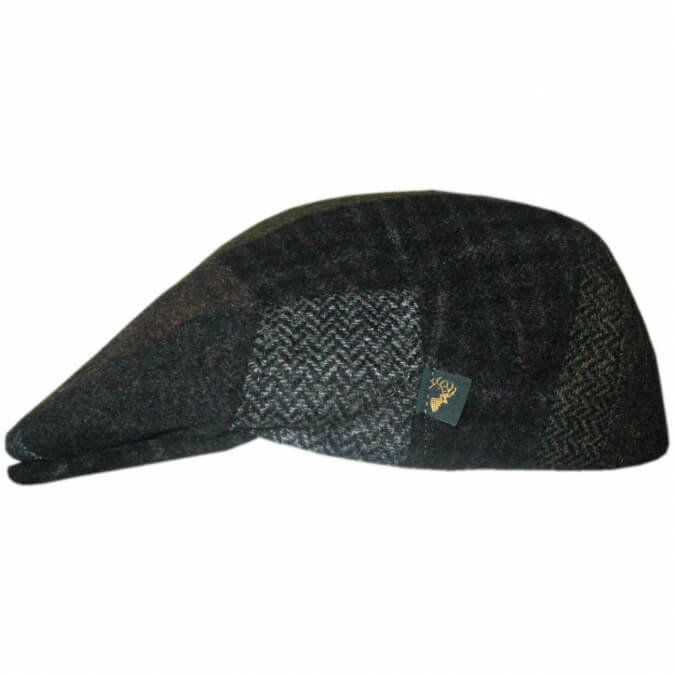 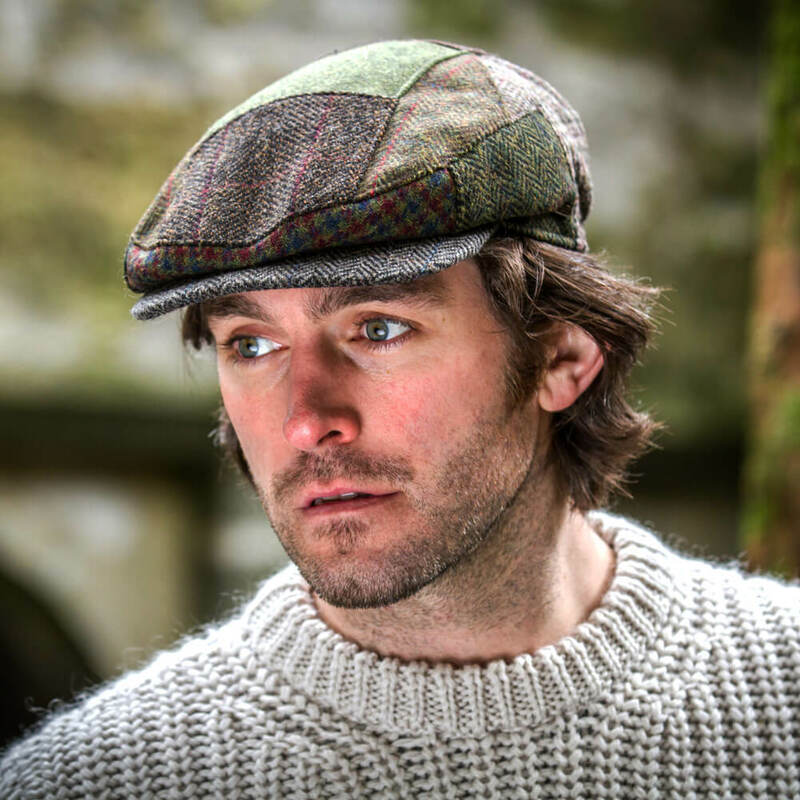 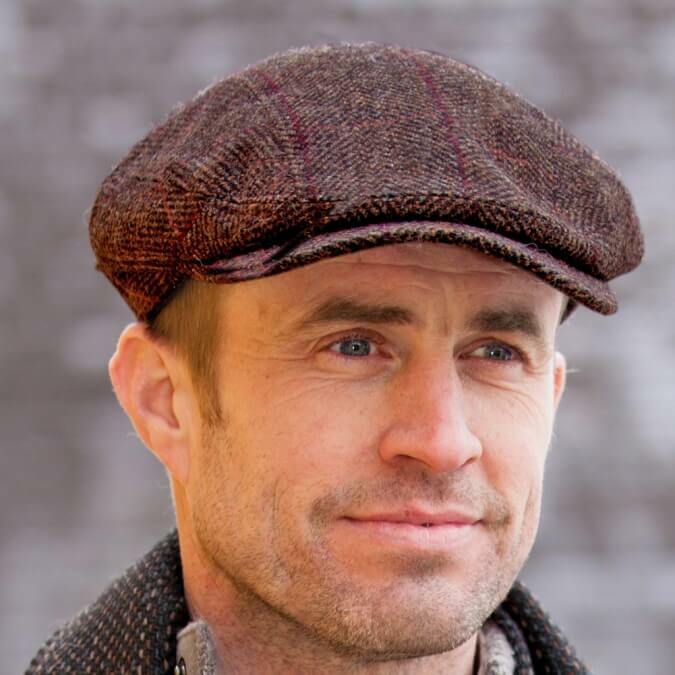 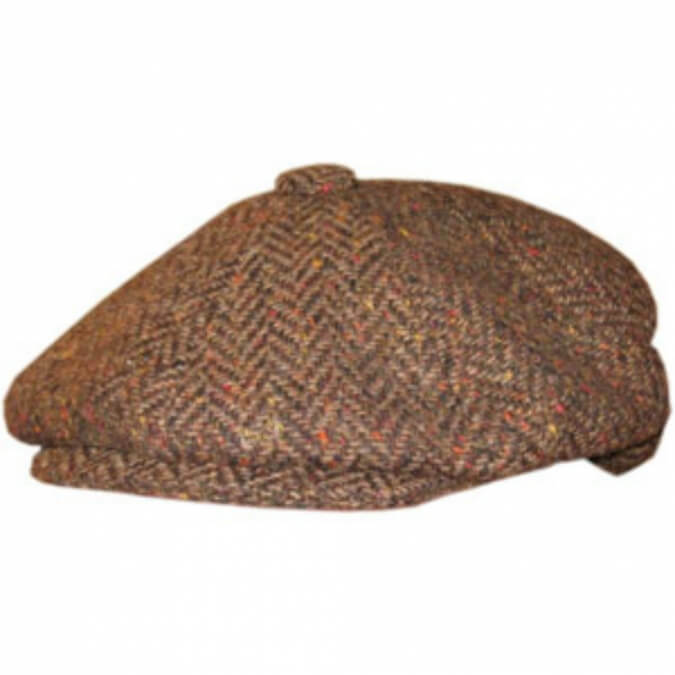 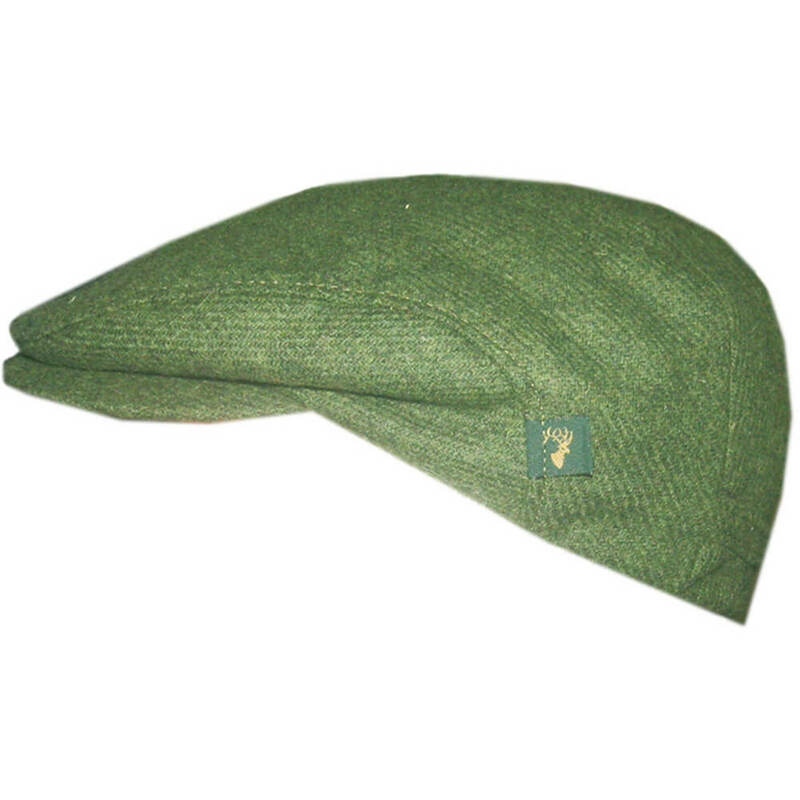 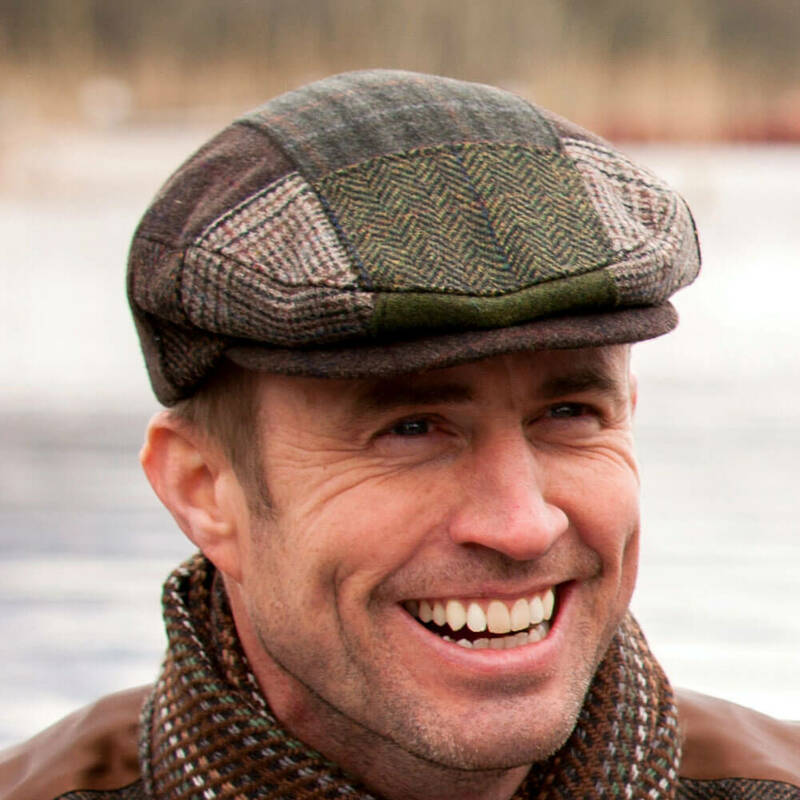 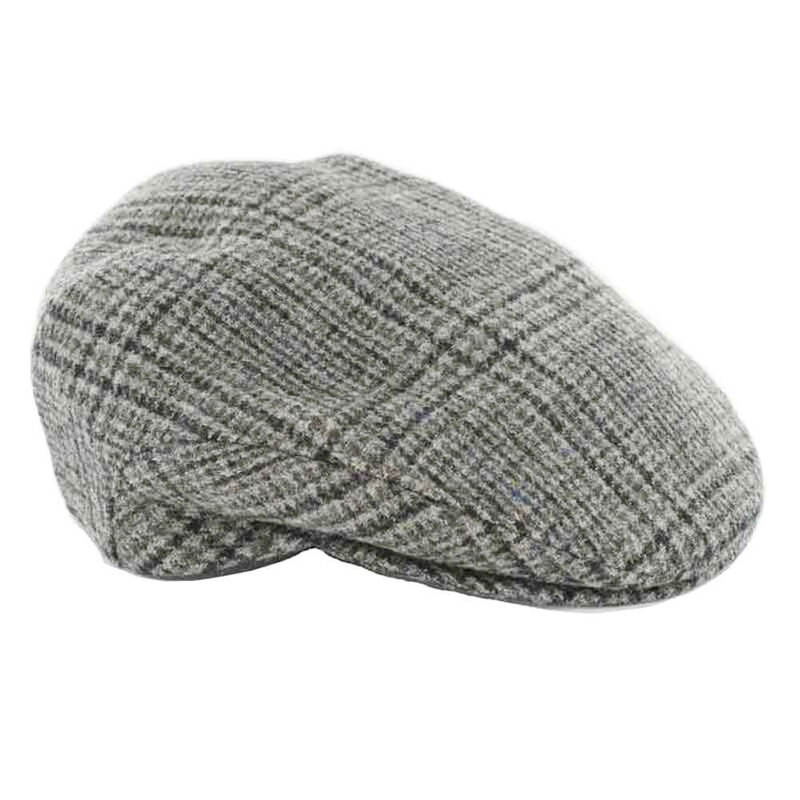 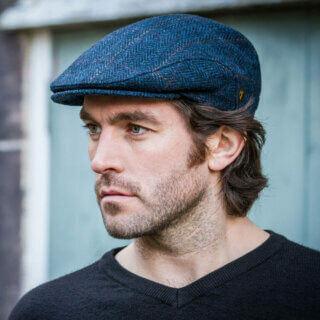 Traditional Irish flat caps. 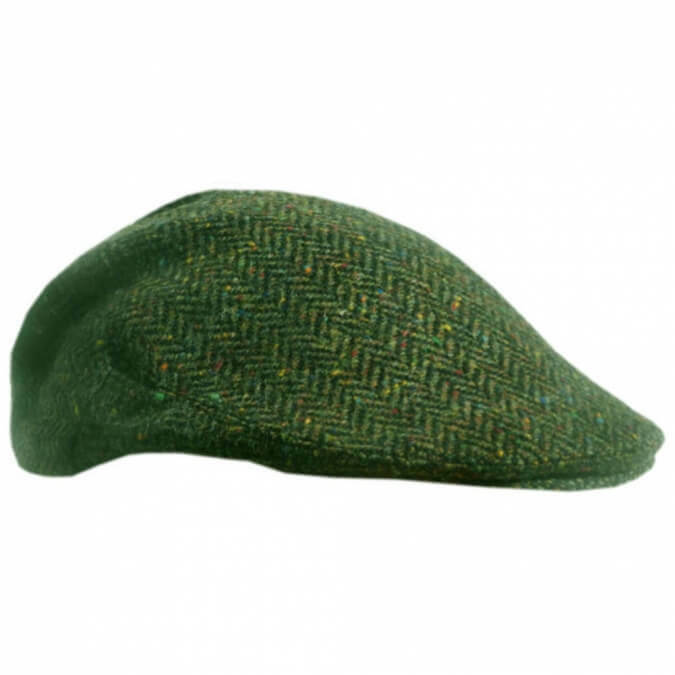 Imported from Ireland, made from Irish wool. 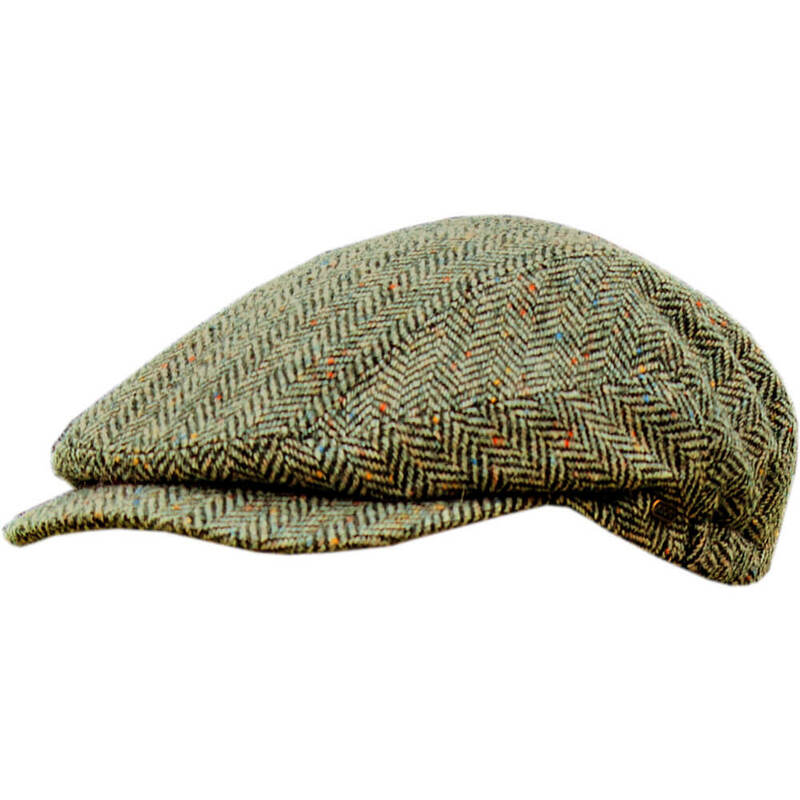 A must have item for every Irish-American wardrobe.